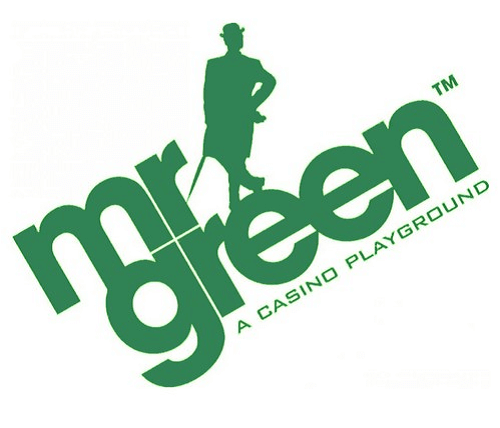 Mr Green, the online casino, has now partnered with Pragmatic Play, a casino games provider, to be able to launch their game titles. Pragmatic Play is one of the world’s leading casino games software providers and has allowed the online casino to offer a number of their gaming titles such as Hot Safari, Wolf Gold, Gold Rush and many more. Players at Mr Green casino have probably noticed that the games have already gone live. Now, AU players can play a whole range of top-quality casino games immediately at the online casino. Fans of Pragmatic Play content must continue reading to find out more about the partnership. The Chief Commercial Officer of Pragmatic Play, Melissa Summerfield, said that Pragmatic Play is pleased to provide Mr Green with their growing portfolio of online casino games. She stated that Mr Green is an operator that shares their passion for bringing an online casino experience dedicated to innovation and quality. She further explained that all the Pragmatic Play titles are filled with innovation, fun and excitement; and these games will have a huge impact on the popularity of the casino online. Pragmatic Play is an online casino software provider focused on providing Australian gamblers with only the best games, with two game launches taking place every month. The partnership between Pragmatic Play and Mr Green has seen more than 80 pokies games being provided to the online casino. However, this is not all, since the software provider has expanded to other areas of gambling; focusing on new verticals, such as seven scratch card games which are based on popular pokies. Pragmatic Play is also premiering the first ever mobile bingo game to ensure that all the games which are accessible on your desktop are accessible on your mobile device. The partnership deal between Mr Green and Pragmatic Play came a few days after Pragmatic Play and Royal Panda went into a partnership. Pragmatic Play and Royal Panda went into a partnership in March which resulted in the integration of Pragmatic Plays entire pokie portfolio; these include Gold Rush and Vegas Nights.